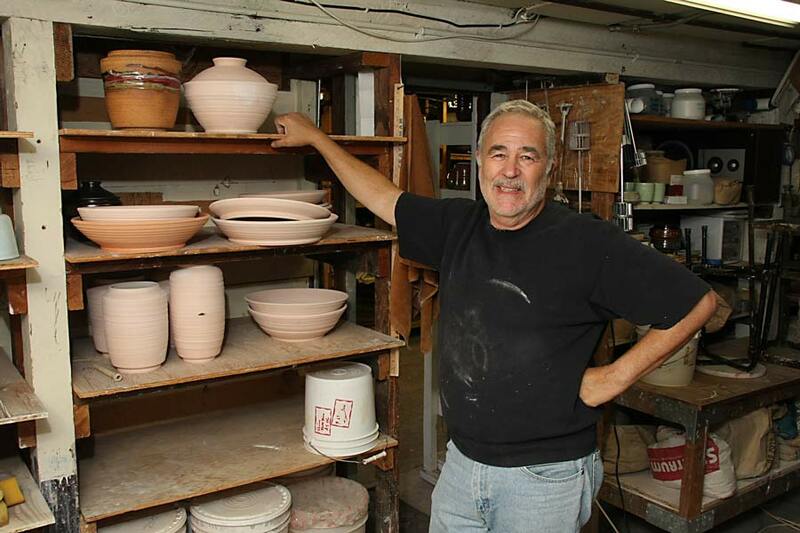 I started learning pottery in 1970 and continued developing my skills on and off until 1990 when I began working seriously. 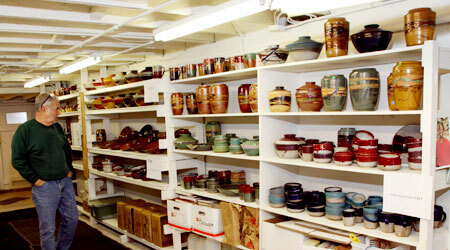 I have spent a great deal of my time developing glazes making about 20 to 30 experiments yearly. I hold a studio sale the first two weekends in December. The rest of the year, I sell out of my studio by appointment. If you want to be added to my mailing list, click on the contact link above.